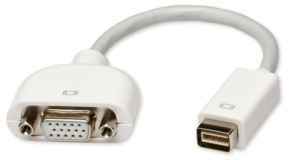 This can be a life-saver during meetings when you'd badly need to share your content on your laptop with a microHDMI slot and no adaptor. 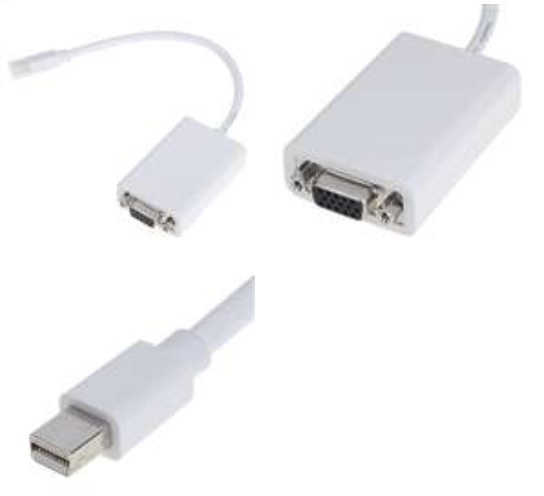 Don't be caught without one today especially when the price is so low! Extend your HDMI cables' reach with this connector. 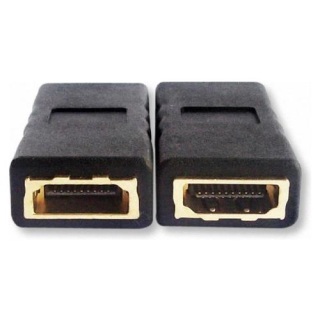 Gold-plated connectors provide optimal connection! 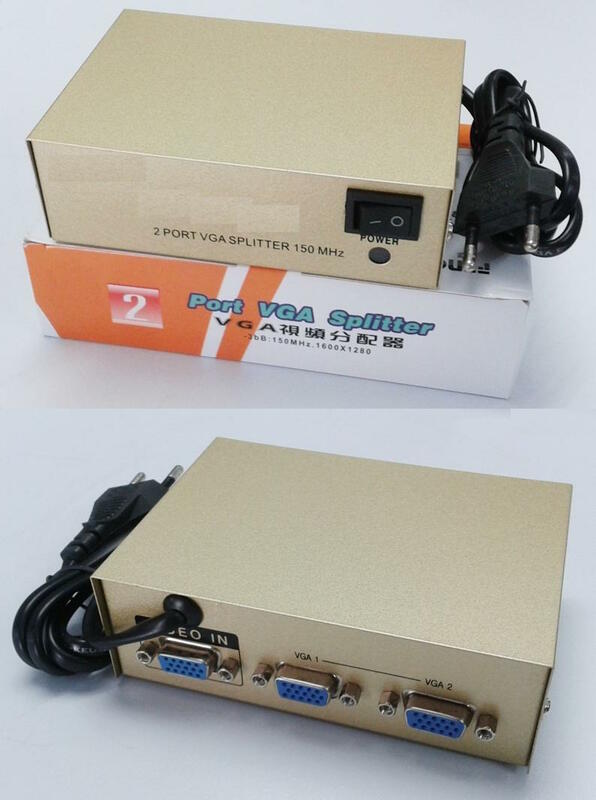 Have many projectors but just one source? 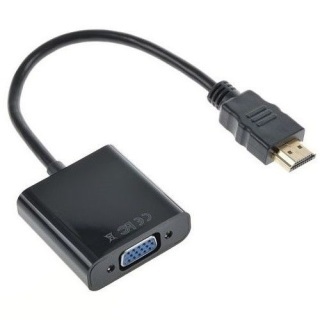 Then this is the ideal companion to share your videos on both VGA monitors / screens. The DisplayPort Laptop / Tablet that you have NEEDS this adaptor. 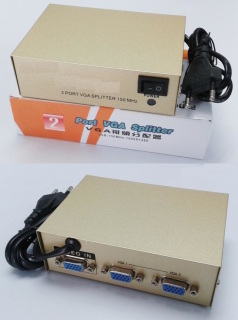 You never know when you might need to present over a VGA equipped projector. So keep one just in case. 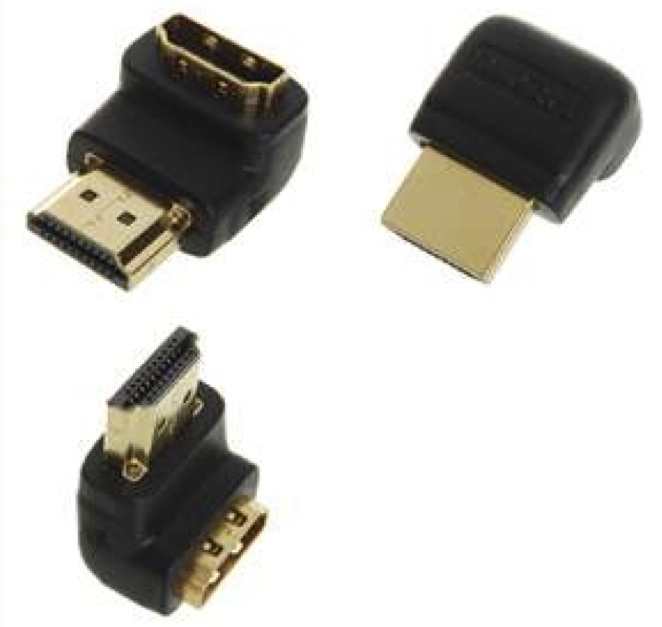 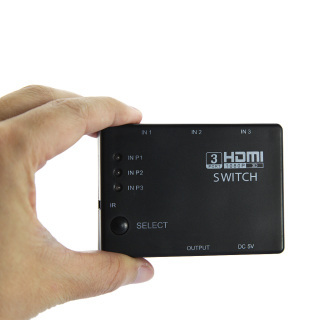 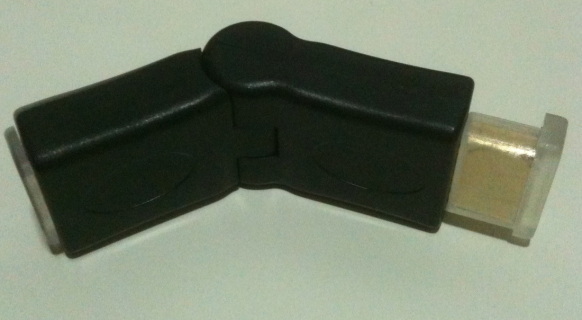 Connect your iPhone or iPad to a television (or any other VGA equipped device) with this connector! 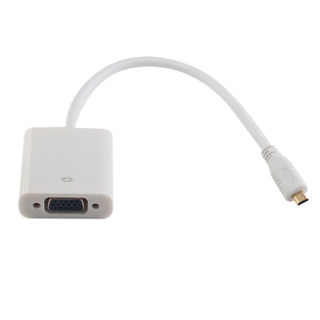 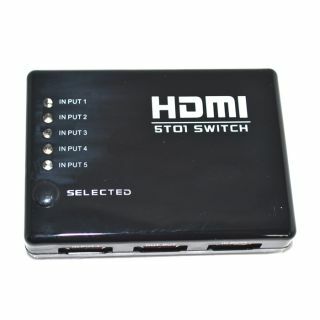 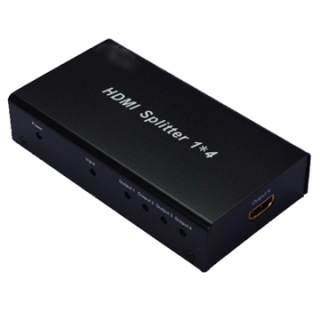 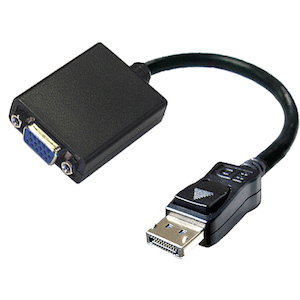 Connect your Macbook (or any other device with a mini DVI output) to a television (or any other VGA equipped device) with this connector! 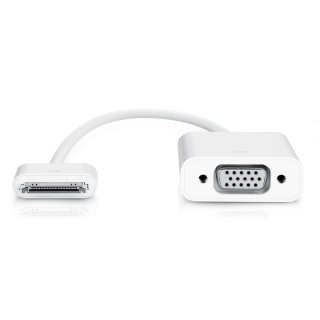 Works with the 2009 or later Mac models and fully compatible with Thunderbolt Port. 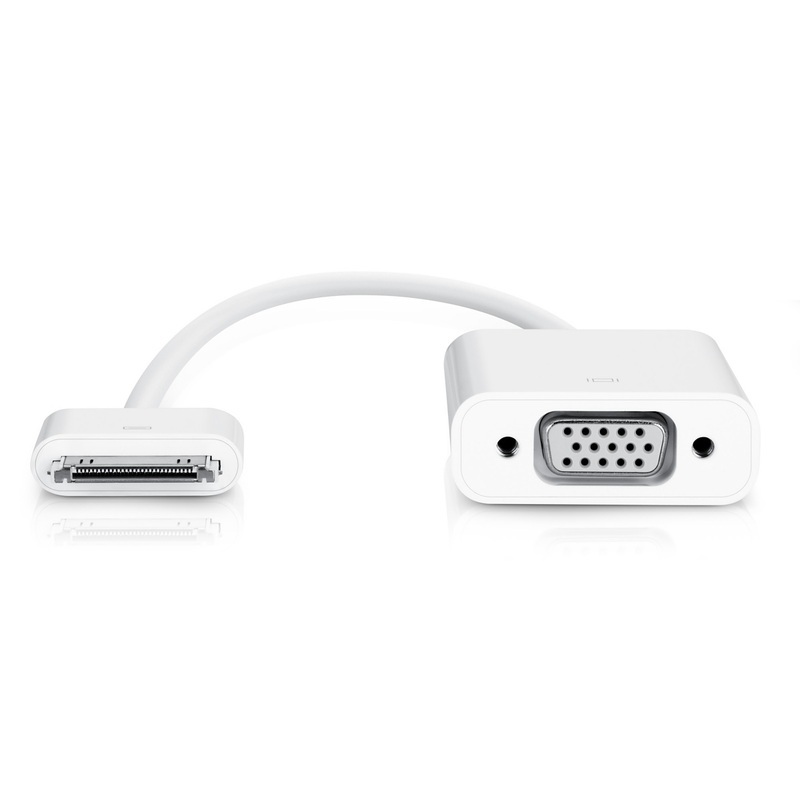 Mirror / Project your images over the MiniDP/Thunderbolt port with this adaptor with ease.